SHANNON ALVIS, from Greenwood, IN, received her training at Butler University and the University of Utah. She began her career with the second company of Hubbard Street Dance Chicago, going on to dance with HSDC for nine years. In 2009, Shannon joined Nederlands Dans Theater where she furthered her growth as a dancer under the direction of Jim Vincent and Paul Lightfoot. Shannon toured nationally and internationally dancing works by world-renowned choreographers Jiri Kylian, Nacho Duato, William Forsythe, Ohad Naharin, Jorma Elo, and Crystal Pite. * Returning back to Chicago after giving birth to a baby girl, Shannon is again sharing her artistry with the community. She has appeared in six productions at the Lyric Opera including Rob Ashford’s Carousel, Susan Stroman’s The Merry Widow, and Les Troyens with Helen Pickett. She has been on faculty at the Joffrey Academy, Interlochen School for the Arts summer faculty, and is currently with Visceral Dance Center. Shannon is also very happy to be exploring her creativity through works of her own. 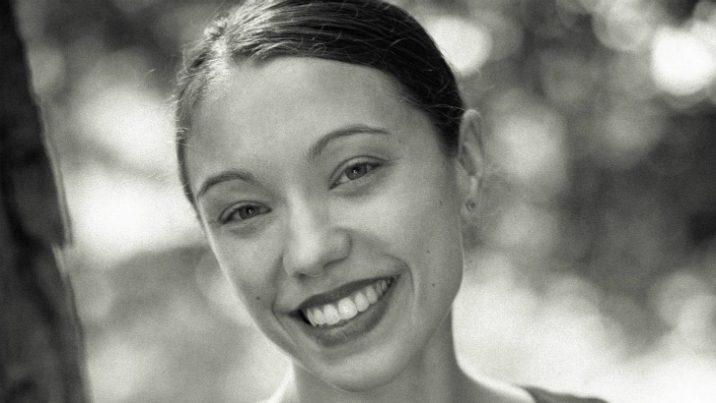 She has choreographed for Visceral Dance Chicago, Thodos Dance Chicago, and DanceWorks Chicago and was a winner of the Joffrey Ballet’s Winning Work’s Choreographic Competition. She feels very fortunate for every one of these opportunities. Being able to find inspiration for her work in all of the things that she loves is a true gift.